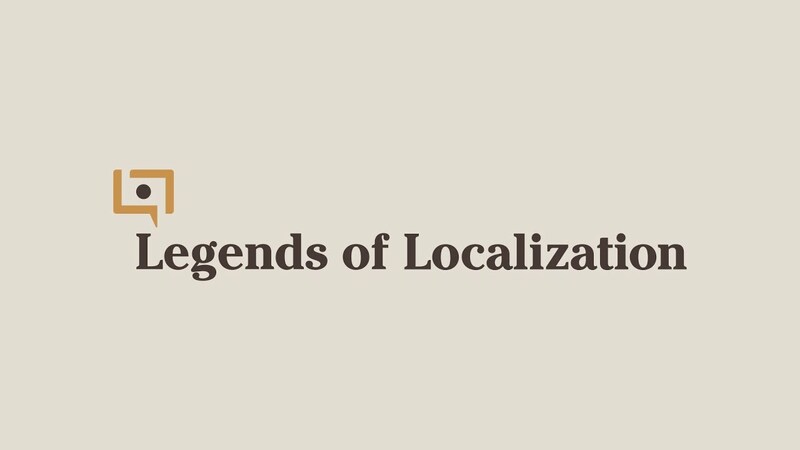 Legends of Localization is making the jump to book form! This first book takes a detailed look at the localization of the original Legend of Zelda and the differences between the Japanese and English versions, including graphics, audio, and even secret tricks which were removed from the English version. Also available separately: 'Passport to the Legend of Zelda', a helpful booklet full of Japanese tips and tricks and a full language guide for English-speaking fans who want to play through the original Japanese version. The author, Clyde "Tomato" Mandelin, is a professional translator most known for his work on Attack on Titan, One Piece, Dragon Ball, Summer Wars, and Detective Conan/Case Closed. His notable hobby translations include MOTHER 3, Star Ocean, and Bahamut Lagoon. This book ships all over the world! Check our shipping page for more details. E-mail orders@fangamer.com for brick and mortar wholesale inquiries. Are you an educator who wants to use this book in your course syllabus? We offer educational discounts! E-mail orders@fangamer.com for more information.